Inspired by @burkeholland, @editingemily, @sigje and others where instead of putting effort into an Aprils Fools joke, I will instead take the #AzureApril challenge of posting an Azure tip each day in April. Some tips might come from @mbcrump comprehensive list of tips and tricks, while others might come from me and/or the community. Now on to todays tip. Azure has over a 100 services that offer you everything you need to develop, build and run you applications with all the performance, redundancy, security, and scale that the cloud has to offer. With all these services sometimes it can be daunting on where to begin. Todays tip is to take bite-sized lessons to reinforce your #Azure skills, all in a single month of lunches. This is a practical guide to learning Azure cloud computing skills quickly or refresh what you already know. By reading this e-book, you get to build your cloud computing skills quickly and efficiently. You’ll be productive immediately, and when you finish, you’ll be well on your way to Azure mastery. Since we’re starting a new month today this is a great tip to tackle and complete by end of the month, all while eating your lunch. Today Microsoft announced the general availability of new Azure regions in Cape Town and Johannesburg, South Africa. This marks a major milestone as Microsoft is the first global cloud provider to deliver cloud services from datacenters on the African continent. 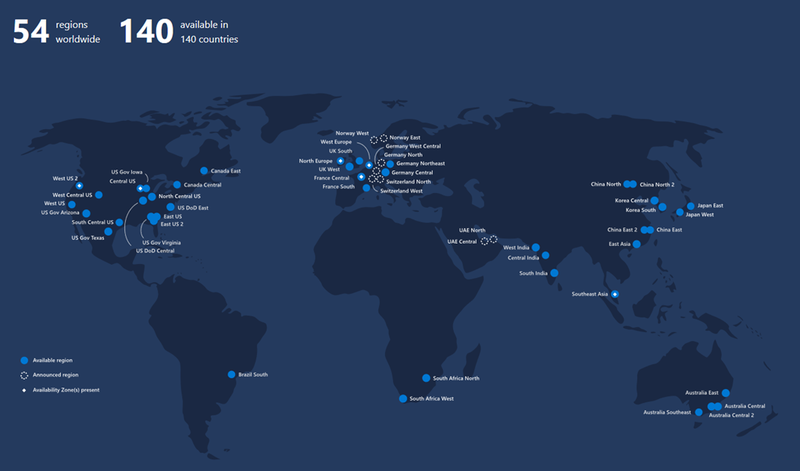 Microsoft Azure now has a total of 54 regions worldwide that span 140 countries. That’s more than all other cloud providers combined – offering the scale needed to bring applications closer to your users around the world, preserving data residency, and offering comprehensive compliance and resiliency options. 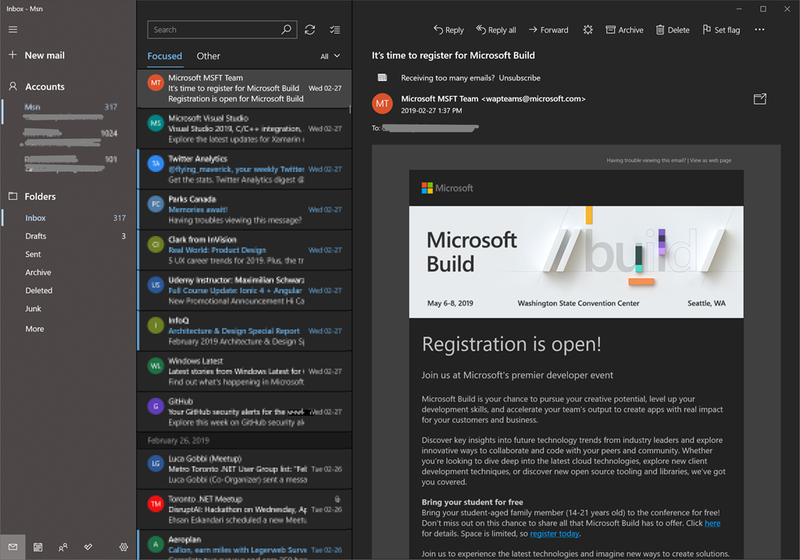 Today Microsoft is rolling out an update to its Mail and Calendar app and has finally added a complete dark mode to which the reading pane is now dark (previously the reading pane or email body was white). Microsoft has also added a toggle button to switch between light and dark which sits between the Forward and Archive buttons. The new update is available for everyone that is using Windows 10 1809 build. You can download the Mail and Calendar app from the Microsoft Store. Registration is now open for Microsoft’s premier developer conference, Microsoft Build, which is taking place May 6-8 in Seattle, WA. At Microsoft Build, you’ll get access to the latest product updates, hear about Microsoft’s strategy and product roadmaps, and get hands-on, ask questions, and learn the best practices. If you’re interested in the content from last year, here is complete listing of the 2018 sessions. New this year is the ability to bring your student-aged family member (14-21 years old) to the conference for free! For details about this wonderful opportunity, click here. Space is limited, so register today. While attending the event last year, one of the Microsoft Executives brought his two daughters and it was awesome to see them take interest and engage with the speakers and product groups. I’m glad they made this available this year for all eligible students. I went to Microsoft Build last year for the first time and loved the experience to see and try the latest technologies, to connect with peers, and discover new innovative solutions to build. I’m not able to attend this year but I’m hoping to go again in the near future. If you can’t attend, then you always have the option to watch it on demand. If you’re interested in going, then Register for Microsoft Build now! For a list of the complete updates, refer to the release notes. Download Azure Data Studio now! 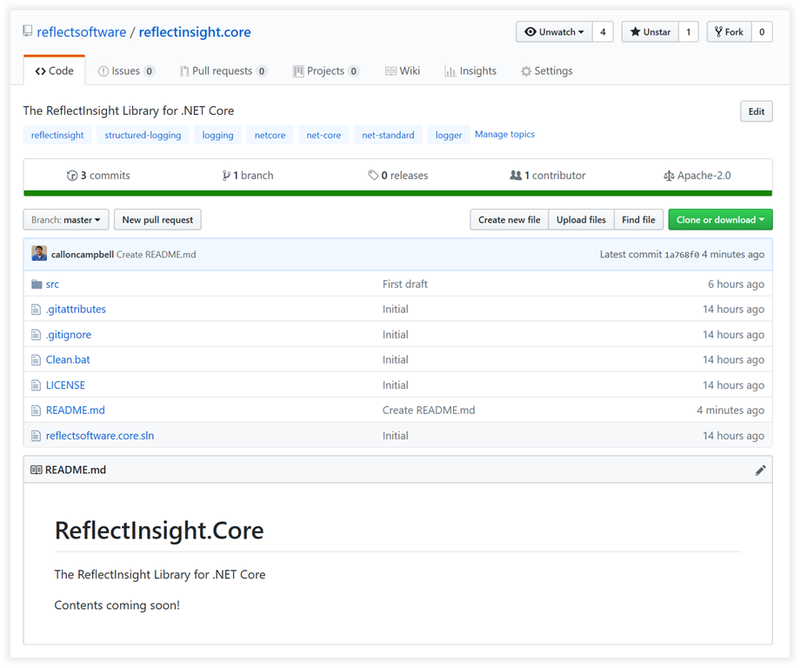 Today we published our first draft of ReflectInsight.Core, a port of our ReflectInsight logging library for .NET Framework to .NET Core and we are making it open source on GitHub. We still have some things to iron out like setting up a CI/CD, NuGet package creation, a sample app, docs and some refinements to the code base. 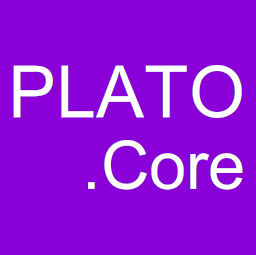 So far is working in our labs and we will share more information with you soon. NOTE: This post was reposted on https://blog.reflectsoftware.com .